We are living in the Experience Economy age and slowly but gradually gravitating towards a transformational economy. The journey however started way back from a commodity economy then goods economy then service economy coming to experience economy headed towards transformational economy. So it’s argued in the Experience Economy, business people are far concerned with Mass customization unlike say the investors of the 60’s who’s major concern was mass production. In the transformational economy however, entrepreneurs strive to holistically improve the lives of their product and services consumers visa vis giving key attention to issues such as environmental concern and social economic integration. Social Entrepreneurship thus has taken a Centre stage. 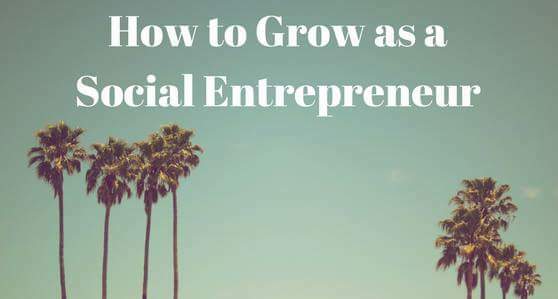 Social Entrepreneurship could be simply be seen from the aspect of the business of doing good. Most recently companies have heightened their corporate social responsibility: CSR. Widely evident in the number of foundations being fronted by organizations. There also happen to be individual persons who have put forward their best feet forward and given social Entrepreneurship a fair trial. Social Enterprises happen to be mostly projects of the people by the people and for the people. They operate on the notion that majority if not all of the resources raised are re_invested to aid logistics and widen scope of operation. Donor and well wisher contribution play central in as far as resource mobilization for social enterprises is concerned. Volunteership too is resourceful in helping social enterprises meet their short, medium and long term objectives. BUSINESS OPPORTUNITIES AROUND SOCIAL ENTREPRENEURSHIP. Final push for today’s event. Tell a friend to tell a friend to tell a friend that the BIZ HUB community is this evening tucked at Paris Hotel to tear into SOCIAL ENTREPRENEURSHIP in the modern age. Welcome.